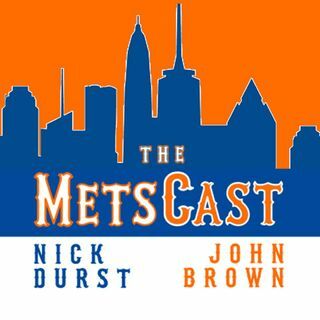 Co-hosts Nick Durst and John Brown provide you with the most comprehensive coverage of the New York Mets throughout the year. The MetsCast is part of the Double G Sports Radio Network hosted by Double G Media, LLC. The MetsCast, Episode 14: Who Should Be The New York Mets Next General Manager? The MetsCast, Episode 8: Harvey Is Gone But Should He Be?